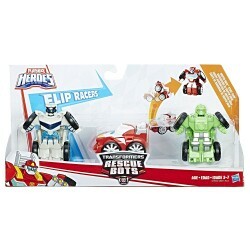 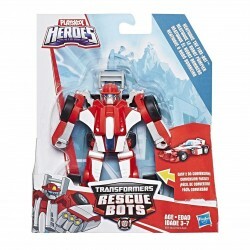 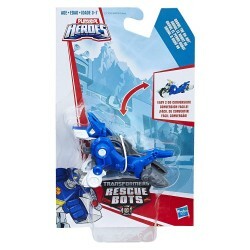 Fast and fearless, the Rescue Bots Flip Racers Griffin Rock Extreme Team races and jumps over any obstacle to save the day. Sized right for little hands, 3 awesome Flip Racers figures--Boulder the Construction-Bot, Heatwave the Fire-Bot, and Quickshadow--convert from vehicle mode to bot mode in 1 easy step! 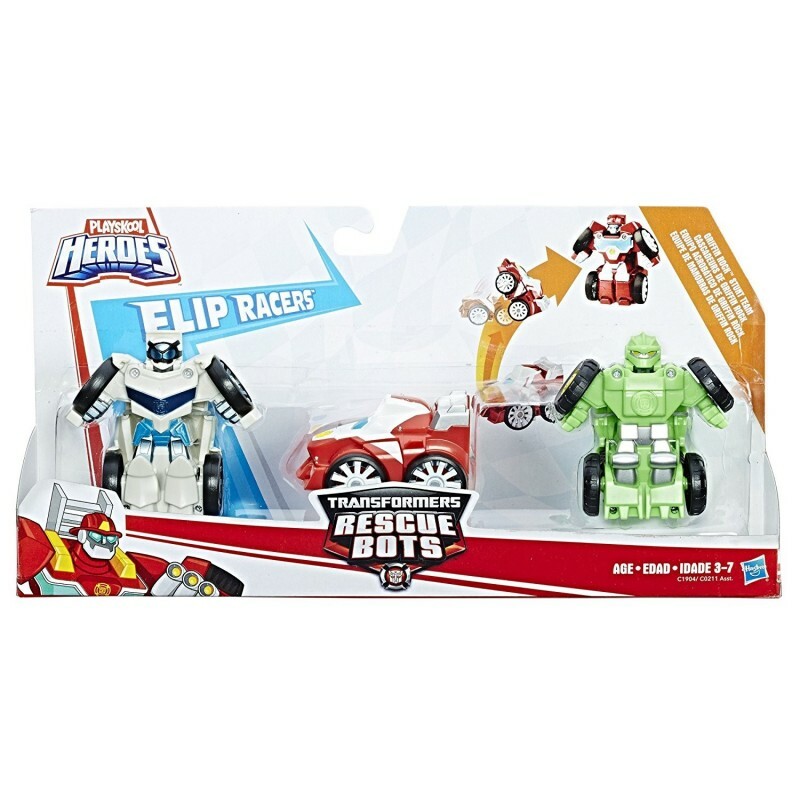 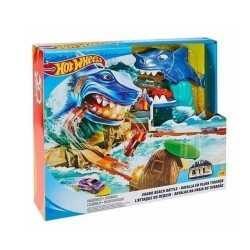 Flip up each figure to convert it to bot mode. 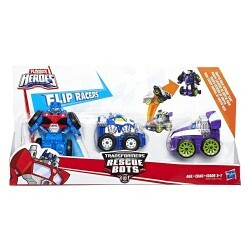 Flip them back down to convert the Boulder the Construction-Bot figure into a monster truck vehicle and Quickshadow and Heatwave the Fire-Bot figures into race car vehicles. 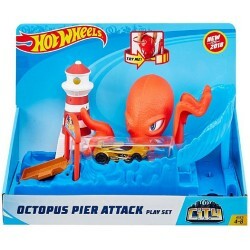 Smooth-rolling wheels help little heroes pretend to race them to the scene of a rescue in a hurry! 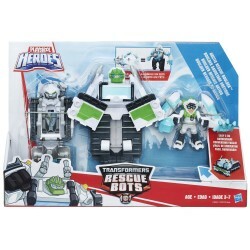 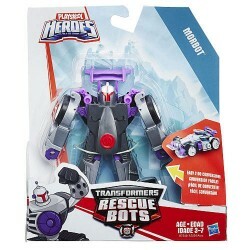 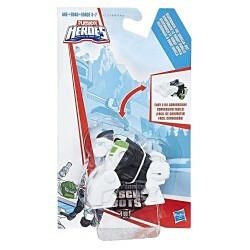 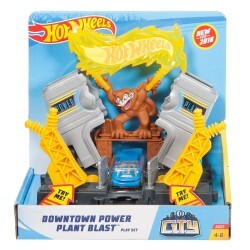 Includes Boulder the Construction-Bot, Heatwave the Fire-Bot, and Quickshadow figures.